When you facу any health issue, it is very important to choose a treatment plan. To be sure you’re aware of all your possible options you can get an alternative opinion from another doctor. When you or somebody from your family gets a new medical diagnosis, it’s easy to become very confused. And making decisions regarding the treatment can be not easy. Modern healthcare system is very difficult to understand for ordinary people. Especially we understand this when we need to choose one method from a vast range of treatment options. Every patient wants to be sure that treatment is right and the diagnosis is correct. Make sure your diagnosis is correct and appropriate. It is important to know that all the necessary medical tests have been done and interpreted properly. 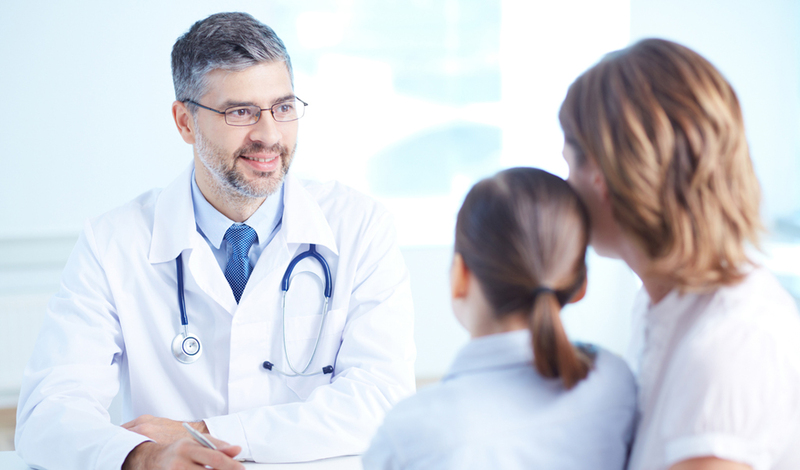 To make a decision about the treatment your doctor and you should consider all your diagnoses. Make sure that the treatment recommended by your doctor is the best option you have. Almost each diagnosis has several possible variants of treatment. Sometimes strong medicines can be replaced with herbs. For example, Chinese hospitals will offer close-to-nature lower cost treatments for any disease. These hospitals become more and more popular these days. Gathering some more information and facts about your disease will make you more educated. While seeking alternative opinion you get more information about your condition. This will help you to be prepared for making important health decisions. Even if you are confident in the reputation of your doctor and trust him, anyone can make a mistake. Making important decisions about your health is worth considering different opinions. Compare different treatments. It is easier to confirm your diagnosis with more than one opinion. And make sure that the treatment plan from your doctor is the best one. Sometimes people hesitate getting an alternative opinion because it may be offensive for their physician. But health is not a thing where we can behave like this, says Jonathan Schaffer, Online Medical Second Opinion program Director and MD MBA, orthopedic surgeon. Anyone will understand you’re willing to have more than one opinion, even your physician, because diagnoses often affect patients’ lives in so many different ways. Doctors themselves often reach out to their colleagues for more opinions and experiences with similar cases. Every day new treatments appear and medics share the news with each other, giving more information on the treatment. A great option is to have a consultation with doctors abroad as each country has different treatments. Probably you can find better treatment abroad or in another city, especially, if your diagnosis is serious enough. Don’t be afraid to use an online alternative medical opinion program or consult doctors from other hospitals and countries. You can consider all the recommendations but use only the best of them to improve your health. In case the alternative opinion you get matches the diagnosis and treatment from your doctor, you will be completely confident and calm about your future. Your inner peace will greatly affect the speed of recovery.